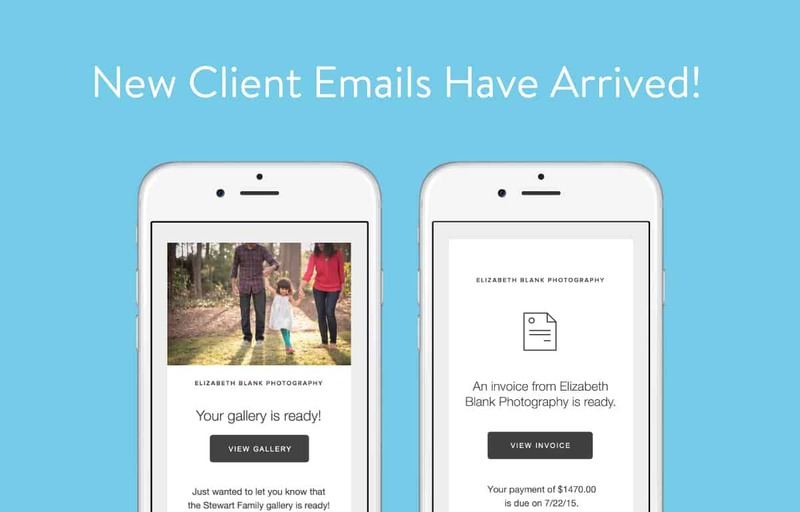 They’re here — brand new emails that will wow your clients! 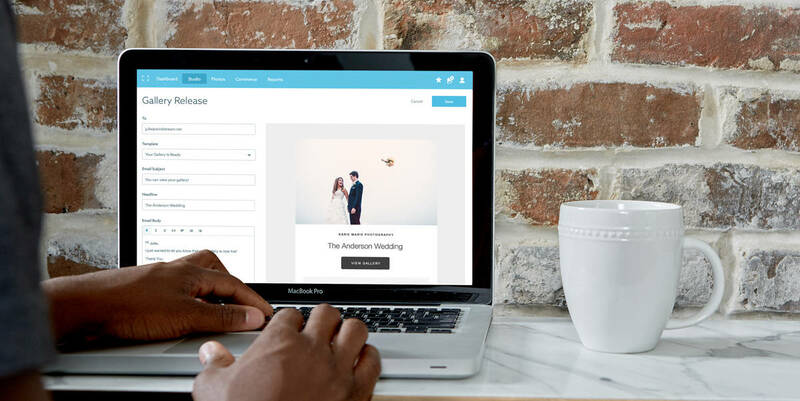 With a sleek, updated design, the emails you send through your ShootProof account have never looked better. A featured headline lets you get your point across quickly. Edit the text so that your client sees and reads the most important information first. Custom buttons instead of old-style links give your emails that extra ooomph of professionalism! 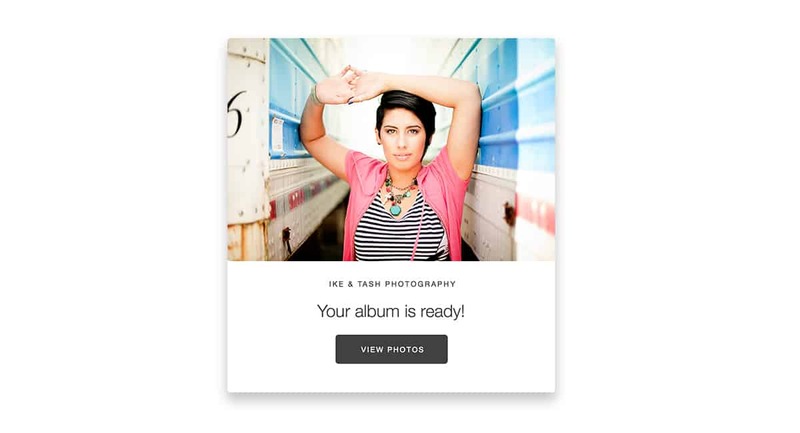 With your new LIVE preview area, you’ll see the changes you’re making to your email templates immediately. As always, insert intelligent “tokens” in your templates that will populate automatically when you send an email, such as gallery names, expiration dates, invoice due dates, and more. 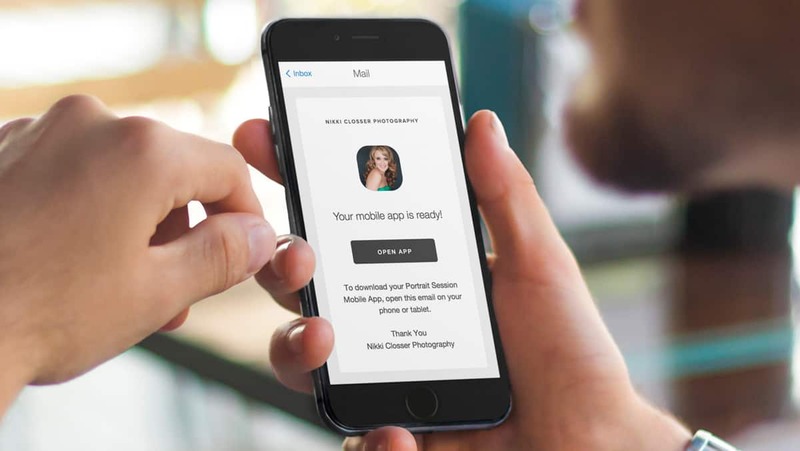 Imagine your clients falling in love with your work before they even get to the gallery… We’re confident your clients will love your brand new emails! Comment below with your number one favorite email improvement! See what the hype is all about: Log in to your account now. Don’t have an account with us yet? You’re missing out! Sign up for a free account here.